Revealing Process to Relieve Museum Visitor Boredom? Museums are great at showing off end-products, but the process(es) that created those products --- not so much. Every time I'm in an art museum and hear someone nearby mutter "my kid could do a better job than that ..." I think that if only the disgruntled visitor could get a better sense of HOW the artist created the artwork in question, that they might feel differently. But in many museums (especially art and history museums) visitors are faced with thousands of items plainly presented with the assumption that any "thoughtful" person will simply be amazed/inspired/transported by what's on display. And what many visitors often find "boring" about museums is this endless parade of encased or hung objects without any context. • The rise of co-curated or community-curated exhibitions deliberately busts the normally opaque process open, and gives people a sense of the messiness involved in creating what often is seen as a tidy end result. Of equal importance, creative/community partners take tremendous pride and ownership in the end results. • Maker spaces or design education spaces inside museums (including non-science museums like the Denver Art Museum) give visitors an opportunity to directly participate in activities that interest them and that "pull back the curtain" on many, many aspects of the processes involved in creating products. Of course large, traditional collection-based institutions may find it hard to pivot toward more process-oriented exhibition experiences. However, even straightforward approaches in exhibition design can address this. Take for example the "Hopper Drawing" exhibition currently on view at The Whitney Museum of American Art. The basic premise is simple: display classic paintings by Edward Hopper alongside preparatory drawings of those same paintings to give visitors a better sense of the artist's evolving and changing process. Perhaps if more museums could become as involved in revealing process as well as product, fewer visitors would think of museums as "boring." 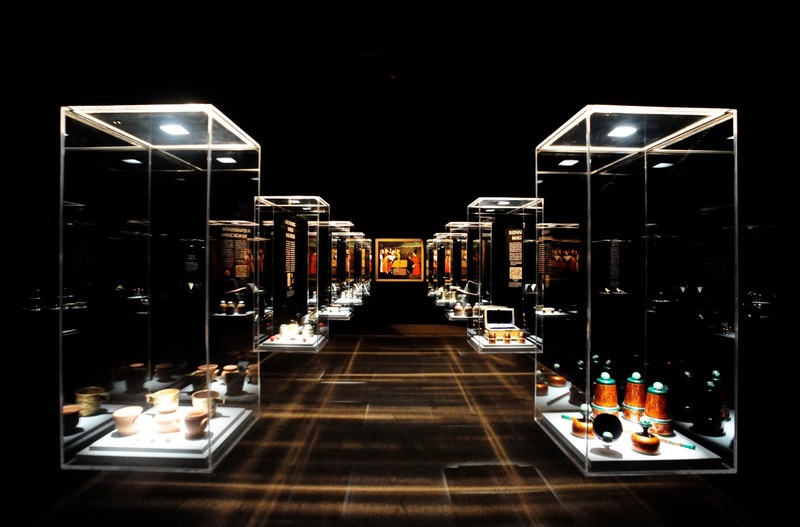 Have you visited a museum or exhibition recently that adeptly revealed process? Then give a shout out in the "Comments" Section below!